Equipped with 393 beds, 93 clinic suites and 14 operating theatres that treat up to 1,800 outpatients and 300 inpatients daily, the award-winning SJMC has made medical history in Malaysia with its many achievements over the last two decades through its excellence in healthcare. As Ramsay Sime Darby Health Care’s flagship hospital, many of SJMC's 160 specialists were trained in the UK, Australia or the US and are key opinion leaders in their respective fields in the region. SJMC boasts of some of the world’s most sophisticated medical systems for diagnostics and therapies, which include a 64-slice PET/CT scanner, a 3.0Tesla MR scanner, a3D High Dose Rate brachytherapy system, a Dual Source CT scanner and a TomoTherapy Hi-Art System. 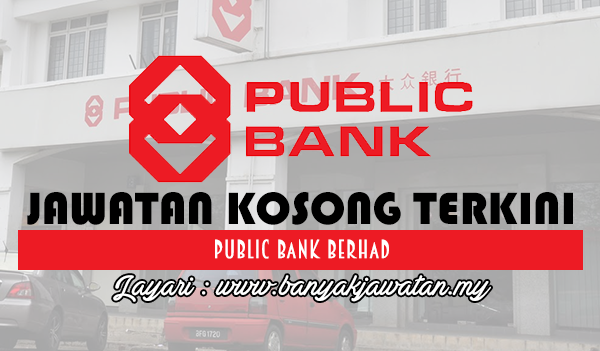 0 Response to "Jawatan Kosong di Public Bank Berhad - 30 April 2017"